A battle-hardened soldier, Antony is one of the three leaders of the Roman world. 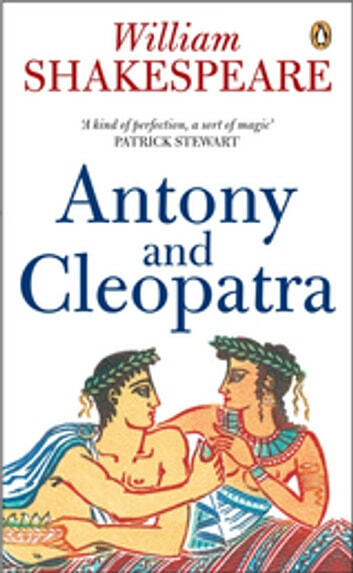 But he is also a man in the grip of an all-consuming passion for the exotic and tempestuous queen of Egypt. 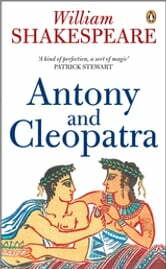 And when their life of pleasure together is threatened by the encroaching politics of Rome, the conflict between love and duty has devastating consequences.